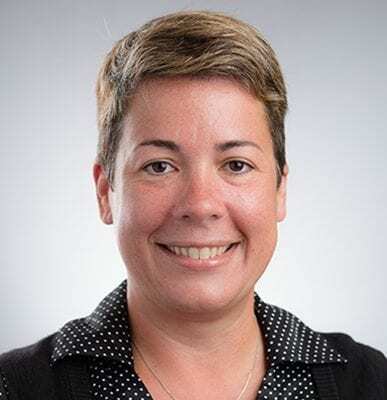 Dr. Adria Rodriguez is an Associate Professor in the University’s Department of Small Animal Medicine and Surgery where she is involved in strategic plan implementation, curriculum mapping, outcomes assessments, student and faculty affairs and wellness, alumni affairs, and admissions. Dr. Rodriguez’s professional interests include surgery, marine mammals and integrative veterinary medicine. A graduate of St. George’s University, Dr. Rodriguez received her DVM in 2008 and her MSc in Marine Medicine in 2010. She also holds a Bachelor of Science in Marketing Management with a Minor in Psychology MSc from Bob Jones University, and is a MSc candidate for Traditional Chinese Veterinary Medicine with Chi Institute.